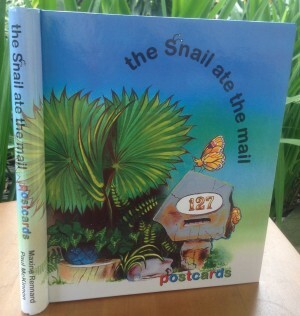 Hard Cover Book. 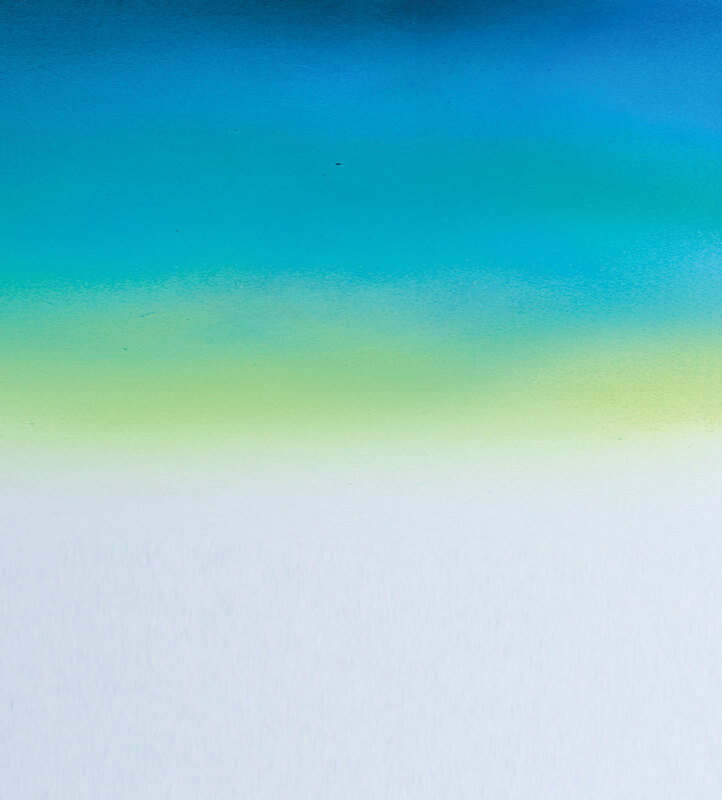 Gloss coloured pages with texture and flip-out pages. 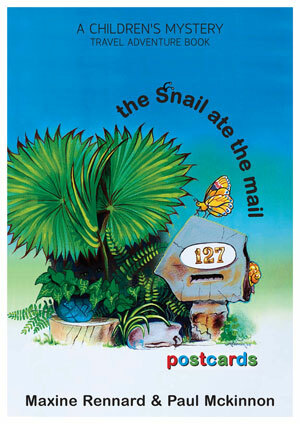 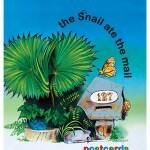 “The Snail ate the mail” is a children’s mystery, travel adventure book predominantly targeting 4-7 year olds.